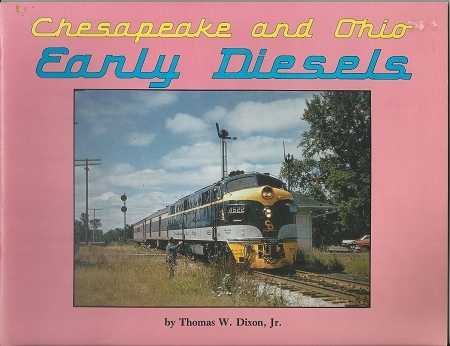 This is a look at the early diesels of the C&O. includes F7s, GP9s, GP7s, E8s, S-2s, TR3 and many more. Many photos.